I’ve had a pleasure of visiting Bulgaria few times. It was always great to learn more about the country and intriguing level of companies manufacturing vast array of products from all sort of industries. Some of the most renowned high tech solutions, IT etc. are are coming from Bulgaria, many of them hidden behind the Sofia’s and other cities’ “ordinary” facades. When one lurk deeper or being pointed at, the micro universe of creative brands, operating in an impressive industrial vesicle suddenly becomes an impressive reality. 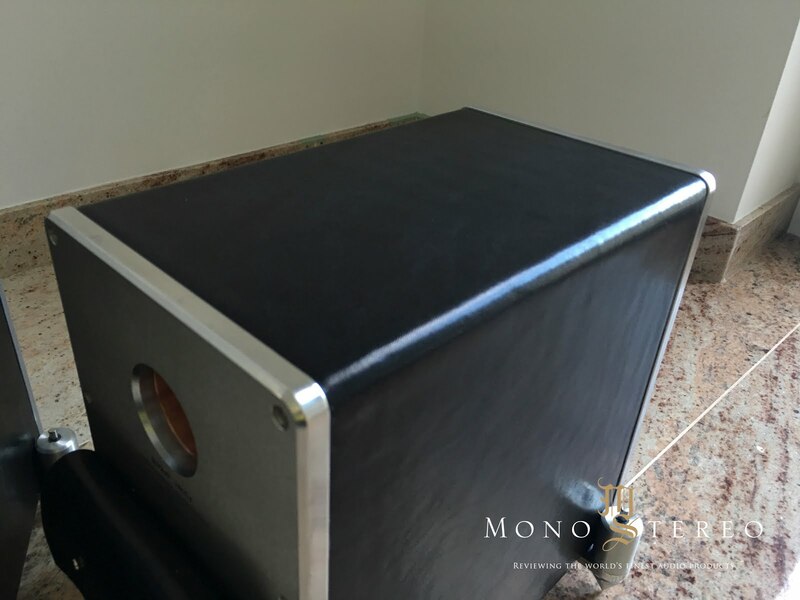 High End Audio brands are no stranger of this creative force and Everything But The Box is one of the not so small Bulgaria’s outpost of our niche industry. Everything But Тhe Box venture started back in 2003 by Kamen Dobrev and Dobromir Dobrev. Brands’s DNA actually point even further back to the 1991 when they have opened the Shark Art, a professional audio distribution and system integration company, specializing in the distribution and system integration of broadcast and studio equipment. Their portfolio included virtually all private radio stations, National Radio, Radio France International etc. EBTB wanted to follow different route. By using the “best shapes as known by the laws of physics” their goal was bring the best speakers for the money in their price range without typical flaws. 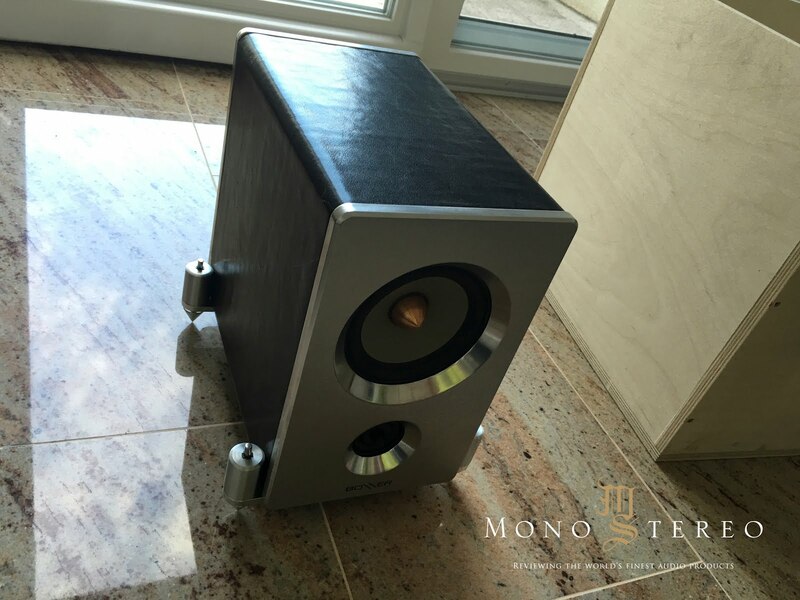 First speakers were created in 1997, an active and passive studio monitors, followed by the Terra project. By the year 2003 they wanted to split the high-end audio venture giving its own entity and Everything But The Box was born. 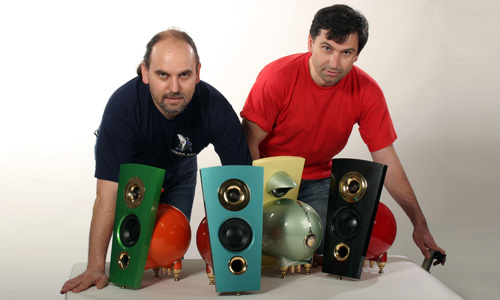 EBTB is based Varna, Bulgaria where R & D and most of the manufacturing takes place and where creative force of Kamen Dobrev and Dobromir Dobrev is pushing forward their vision; to build loudspeakers, that seamlessly combine art and technology. 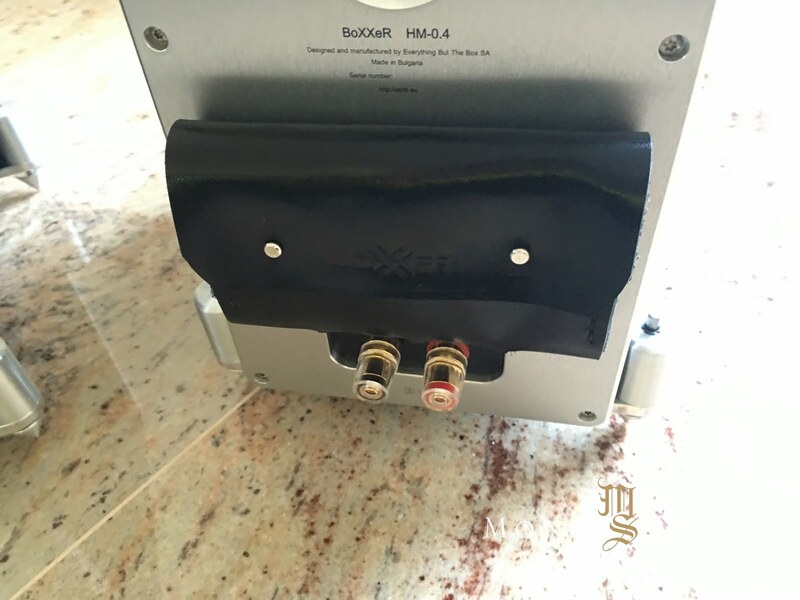 From the start, BoXXeR HM 0.4 was planned and designed as a small two way monitor, that implements high quality parts and components without compromising the sound and aesthetics. Decreasing as much as possible petroleum based ingredients and chemical processes during manufacturing as well as using as much as possible natural based products and materials they’re wanted to eliminate spreading of hazardous substances (phenols etc.) All in all, EBTB along with convenience wanted to create enivromently friendly product. Eco friendly so to speak. 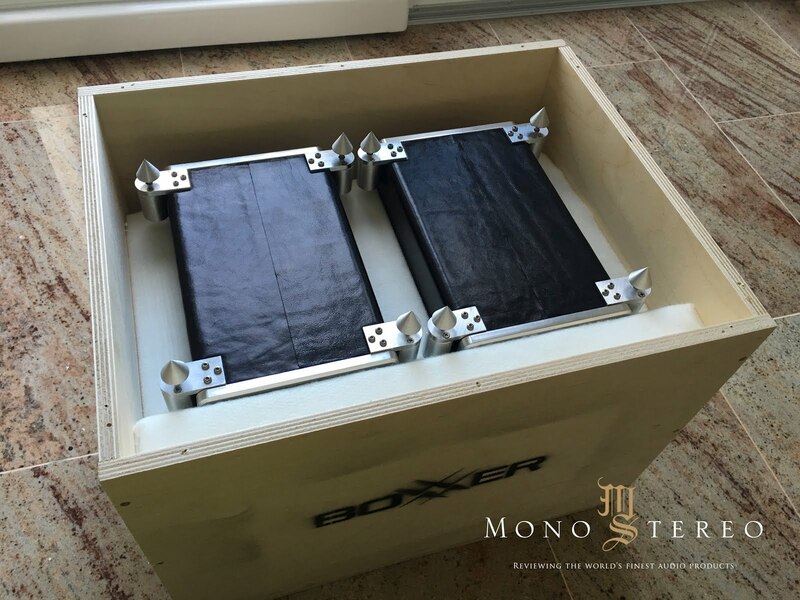 As said above, Everything But The Box strives for the environmentally friendly production and BoXXeR HM 0.4 is not undergoing any typical chemical treatment. But not only that. There is also no chemical treatment of leather (during leather tanning and after that) and they use plant based varnish. In a sum, they’ve managed to reduce petroleum to the 0.01% of the complete weight of BoXXer HM 0.4 without taking in consideration speakers drivers, capacitors, cables, terminals. Still with everything combined, the sum is no more of 1%. Unlike many companies, EBTB boldly strives for the protection of the environment and the customer’s health. Kamen Dobrev and Dobromir Dobrev are not hiding their roots. They’re embracing their pro audio heritage and see it as an advantage rather then disservice. I’ve been long enough to experience hands on many products coming from the pro audio mind set. There are different logics in play there and for a change EBTB managed to cue the right attributes for their venture. Many pro audio companies and marketeers are simply not sensible about the high-end audio mechanics. This is why many of them burned their feet in our beloved industry, by taking it too lightly and embraced more the less only high margin opportunity rather then accomplished and properly voiced product. Everything But The Box operates on the different plane. They’ve stuck to keeping the positive attributes of pro audio side, but also infused the high-end audio sublime cues, that are mandatory for great sound. 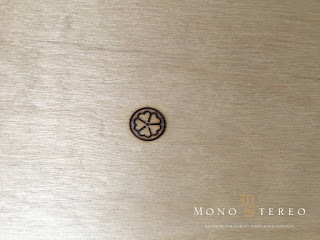 High-end audio speakers can too quickly become prone to particular sonic idea, that traps aural imprint too focus on particular direction. 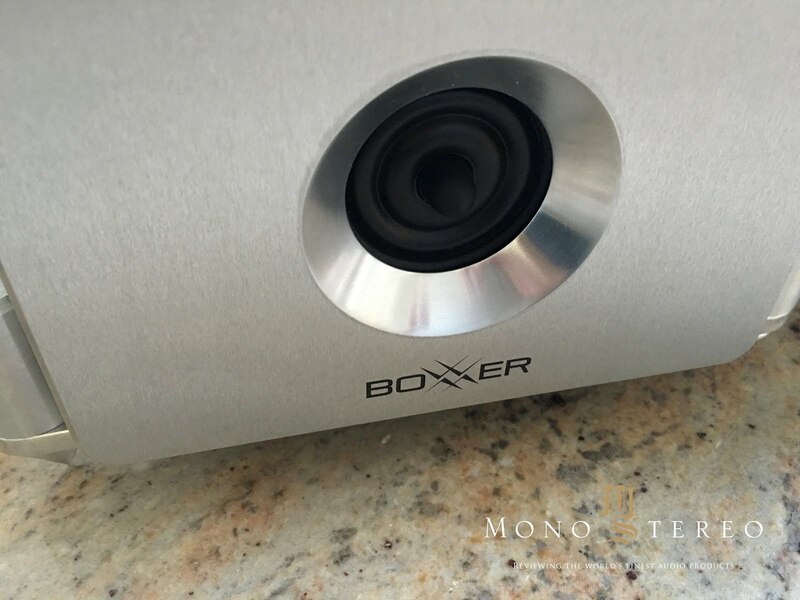 BoXXeR HM 0.4 allows a bigger picture to manifest and objectify the music for what it is and not what it supposed to be. As usually I’ve went throughout the full arsenal of my typical reference repertoire. Below are few pointers from the listening notes, that should give a objective scope of the BoXXeR abilities. 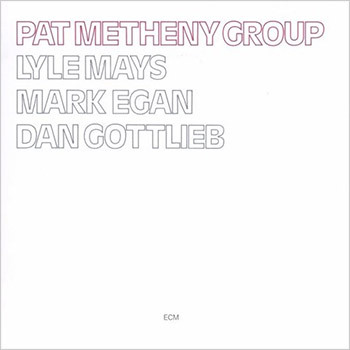 This legendary album is among my favorites from the band, yet with PMG vast repertoire is actually hard to choose. It might not be the best audiophile record, but it can sound great in a potent system combination and reveals a lot about any product under the critical sonic stress. It was inspiring to see the BoXXeR HM 0.4 succeeding to bring equilibrium of its own. Particular layering and on moment’s notice almost self oscillating guitars on the album pushes quickly speakers to shame. I’ve almost knew each and every note strike on this album and its easier for me to “distill” the ability of reviewing products mojo. 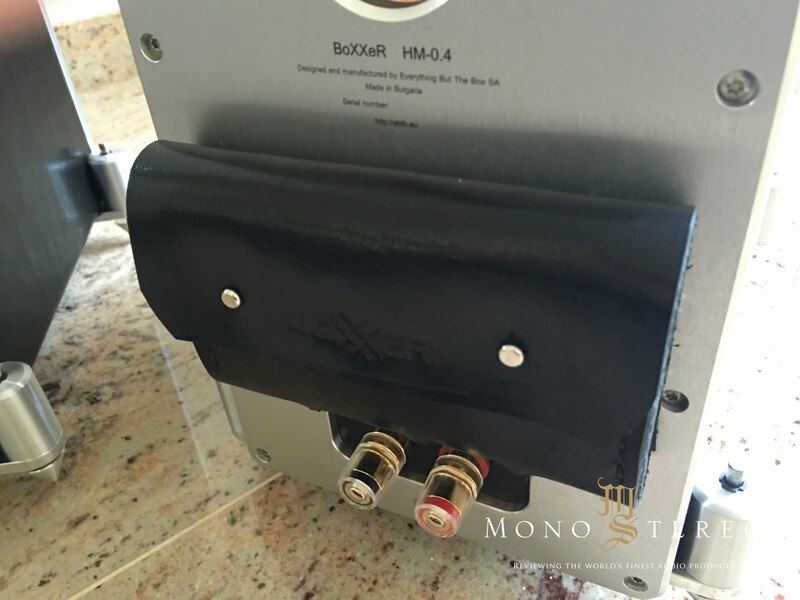 BoXXeR HM 0.4 allowed PMG to elevate to an highly involving listening experience with the band’s invisible freedom and expression. 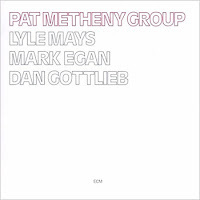 From what might comes as an easy layering, the PMG perplexed pace and layering cannot be simplified and BoXXeR conveyed music with pace and involvement usually reserved for bigger boys. Just deceased, my hearth and mind is still in sort of a lingering for an extended path. Yet, Leonard left behind an impressive life’s and musical portfolio to enjoy and explore repeatedly. Do never underestimate the power of simplicity and lyrical potency. Leonard was a master troubadour. In order to decipher most of his potion, a complete system always calls for a balance act and without potent speakers a lot is lost in the translation. 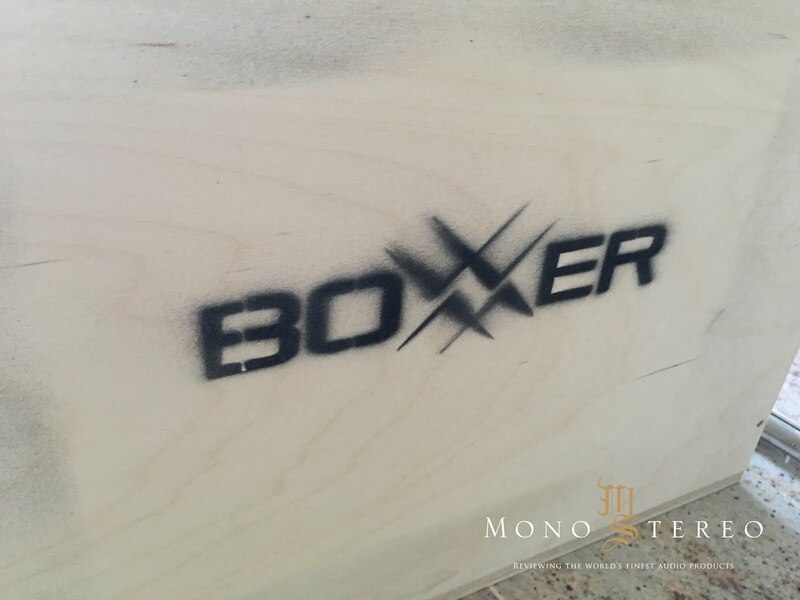 BoXXeR HM 0.4 conveyed Mr. Cohen timeless poetry with a sense of coalesce that one usually don’t expect in such form and factor. A stage localization with legendary Sisters of Mercy where sounds starts moving from left and right was of surprise. Here simple, but most evident panning should move seamlessly across the horizon without loosing the radius, as well in no absence of guitar and vocal focus. 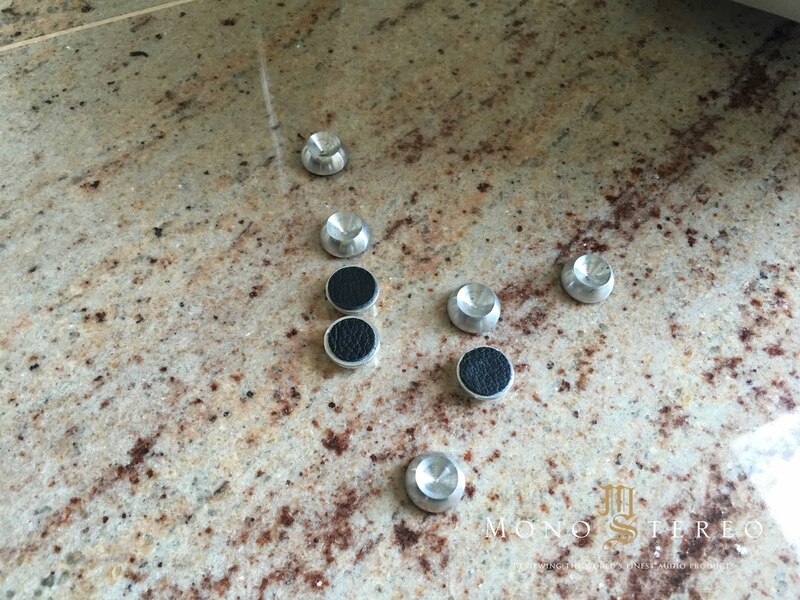 Great sense of three dimensionally is too quickly lost if speakers are not designed and voiced vernacularly. BoXXeR HM 0.4 pointed in more then just right direction. Sense of space, pin pointed focus and dimensional layering never lacked the ability to portray a believable scale. Test and reviews sum ups should be in absence of major writer’s personal inclinations. Point is to reflect certain reference points, that have valuable real world focus points. Otherwise we can only philosophy on a particular subject matter while loosing and avoiding the needed direction. For that, a greater sense of impressions are always welcomed, creating the via medium language that can hold on and relate to reality. We are dealing with the grander illusion of musical events and for that closer, repeated inspection strong reference points are always mandatory. Such set of impressions forms an objective set of rules that can hold the critical mass of factual conveying of the objective audio mirroring effect. With Everything But The Box BoXXeR HM 0.4 speakers, connecting the dots was much easier then with some other similar scaled speakers. This means, that they’ve managed to get right constitutional attributes. That tells a lot about the speakers and manufacturer. 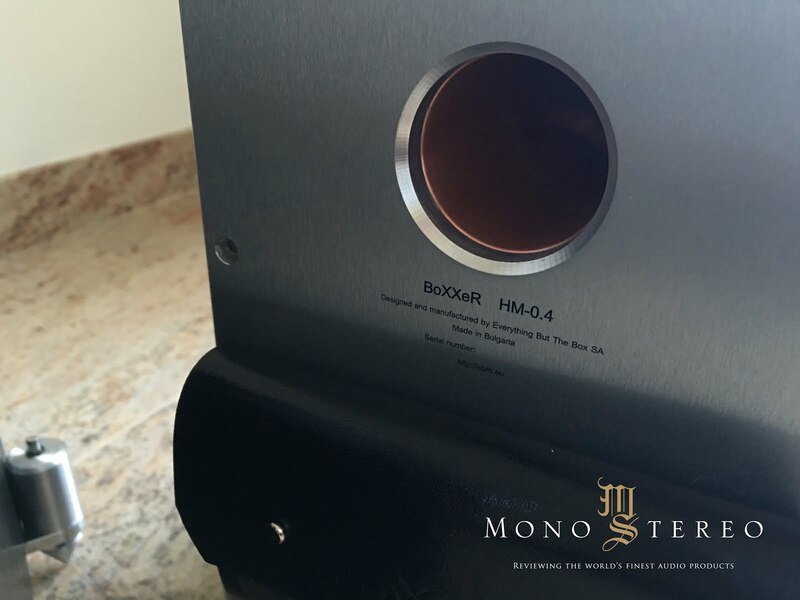 In the era of fierce and forceful sounding speakers BoXXeR HM 0.4 tames the sound on proper scale with more then healthy dosage of proper timbre, tone and color. Saying that, this should come as quite a recognition. 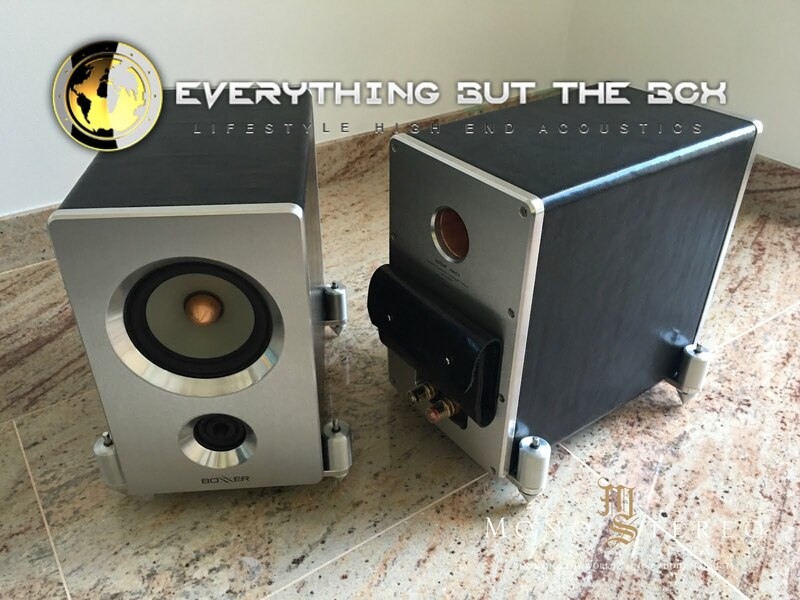 Everything But The Box BoXXeR HM 0.4 speakers are very different players. They look differently, they sound differently and come with different sets of attributes, that can instantly portray the music with grand involving factor. Among other things that sets BoXXeR HM 0.4 apart are speed, handling of the transients and sense of space portraying. The best canopy of pro side vividly reflects into a seamless sound that deems with a evoking sense of music and interactive, positive push forward motion, translating into the emotional bound, that is not so often present with such compact speakers. It’s evident that Kamen Dobrev and Dobromir Dobrev encapsulated the best attributes, subordinated to the potent music reproduction. 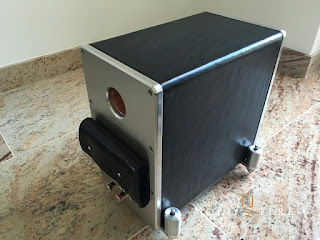 There’s a lot more going on then meets the eye, yet still even a quick grasp at the speakers ensures the great time and efforts are being spent while creating these small, mighty boxes. 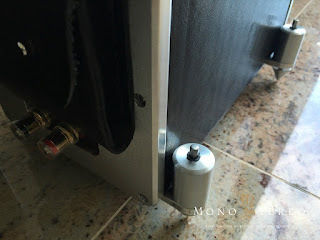 Unique spring loaded feet effectively eliminates the transmission from air and ground base below BoXXeR’s and everything follows the clear logic and goal of musically voicing of the speakers. I simply like and love, when passion and enthusiasm are joined. In a world where form usually follows the function, Everthing But The Box bolder design language is following their own set of rules while still painting the proper balance between the sound and aesthetics. Everything But The Box BoXXeR HM 0.4 speakers are no small project. 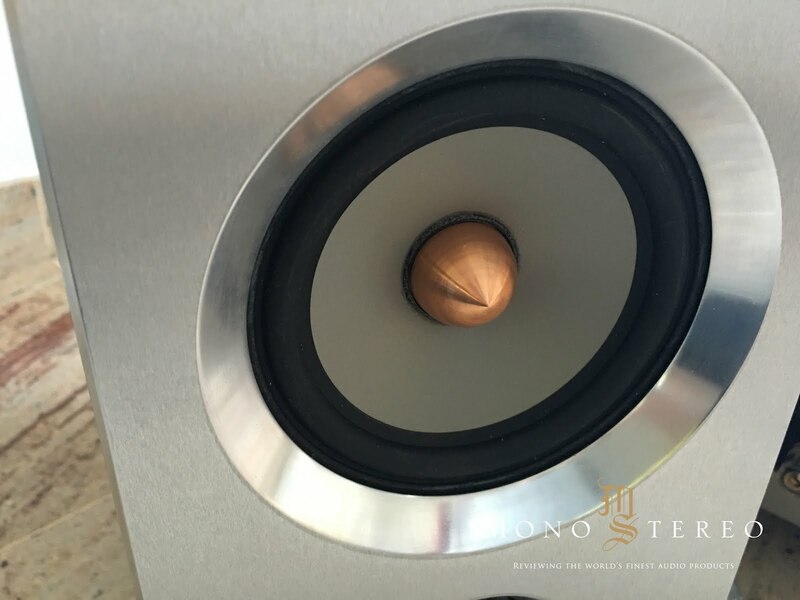 See them as an elaborated take on small, monitor speakers with the high engaging factor and beguiling high-end audio core.